GEORGIA CALL TAG Size 2 X 3 Custom Engraved with Name and Call Sign. Comes with pin back. 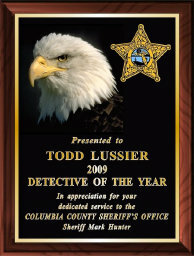 GEORGIA CALL TAG Size 1.25 X 3 Custom Engraved with Name and Call Sign. Comes with pin back.